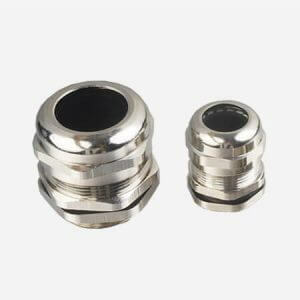 are widely used to fix cables. 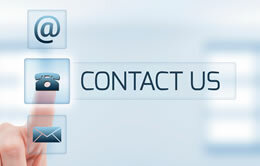 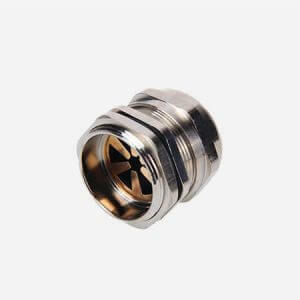 FlexGlory specialize in all kinds of metal cable gland. 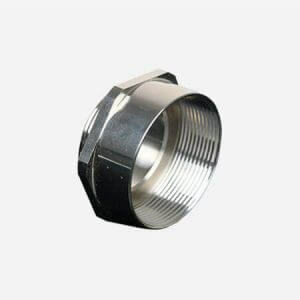 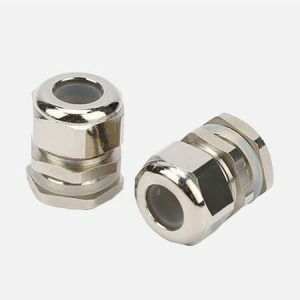 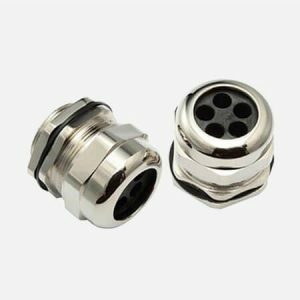 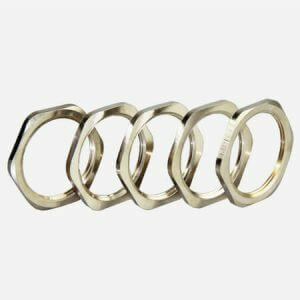 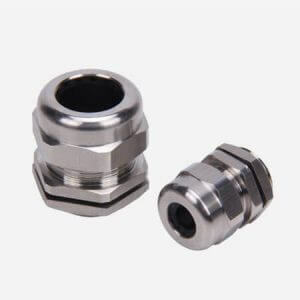 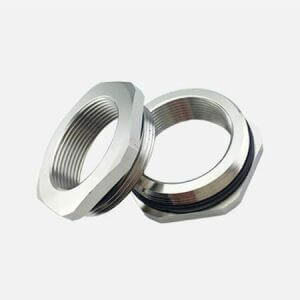 Which contain: brass cable glands, 304 stainless steel cable glands, 316 stainless steel cable glands, cable gland reducer, cable gland enlarger, cable gland locknut, cable gland strain relief connectors etc.